Salty Oak Brewing Co. started as a home brewing supply store called Seven Hills Brewing. We were determined to make the most of the tragedy that was Hurricane Michael. 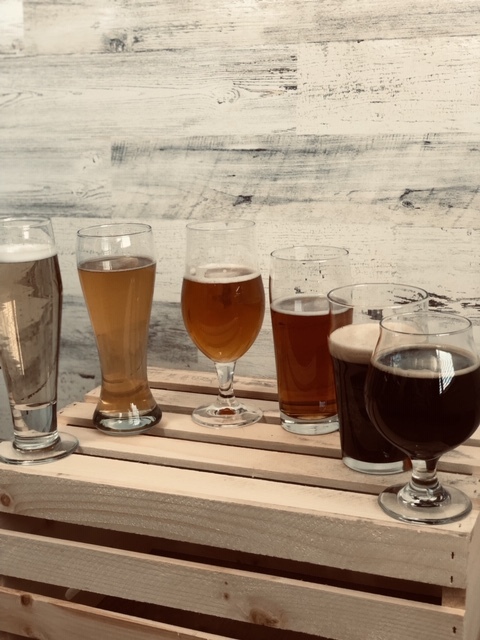 Fortunately, we were able to find a new building and expand into Salty Oak Brewing Co.
We have six house brewed taps, sixteen guest taps, and four cold brew coffee taps. The taps are always changing to keep our selection seasonal and fresh.